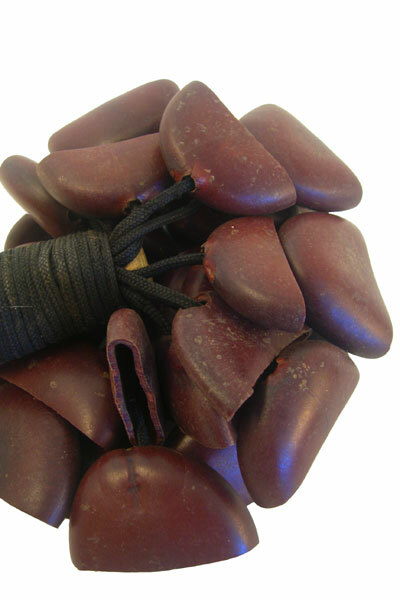 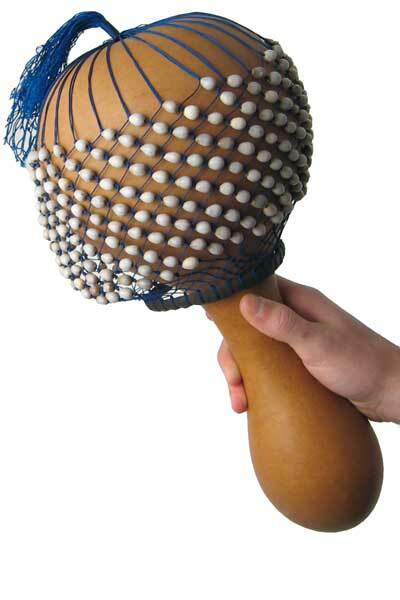 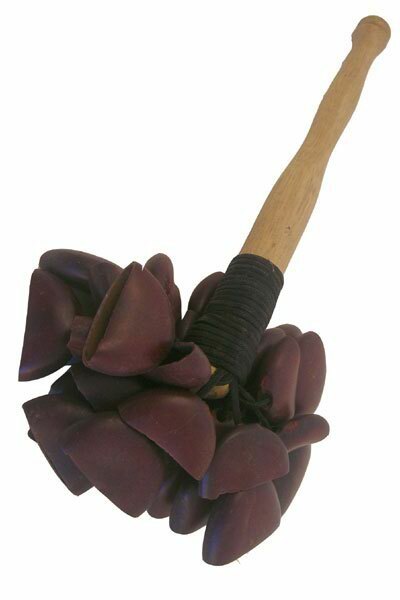 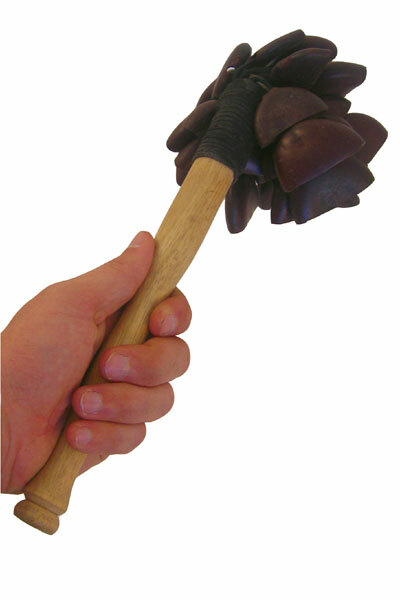 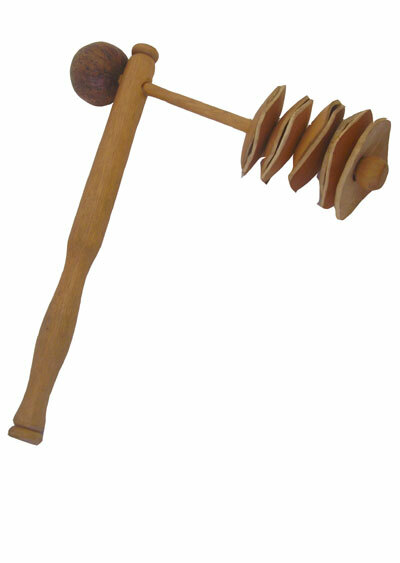 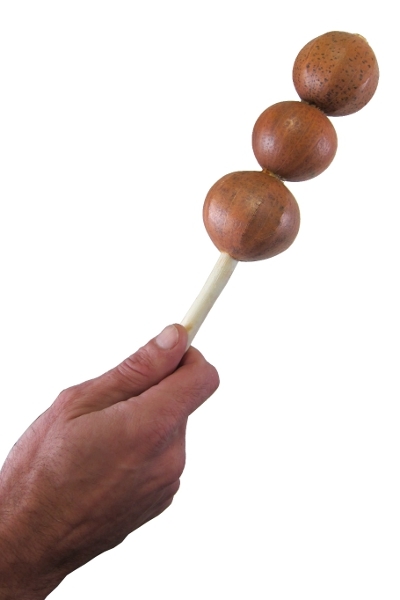 Create the earthy sound of the forest with this Togo Seed Rattle by Africa Heartwood Project. 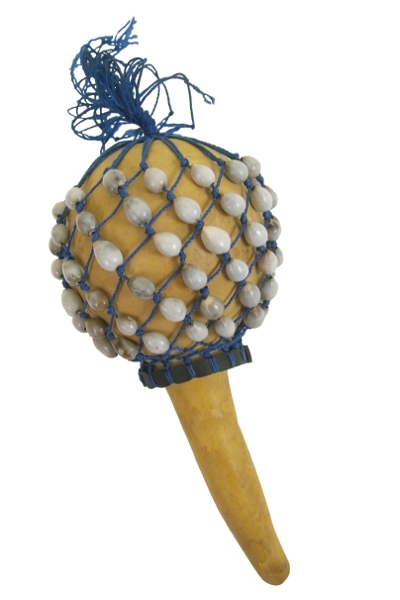 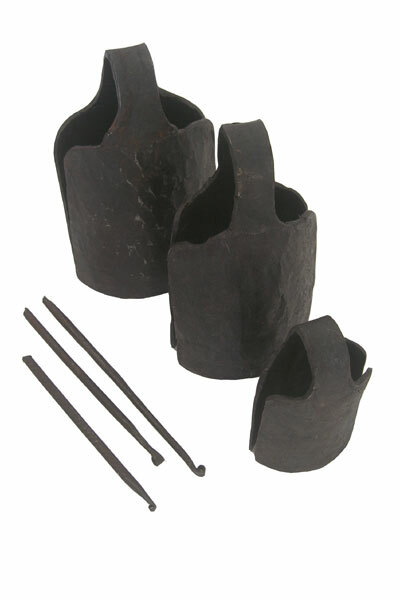 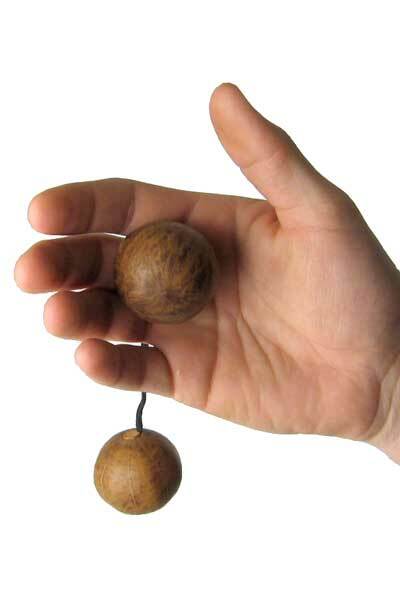 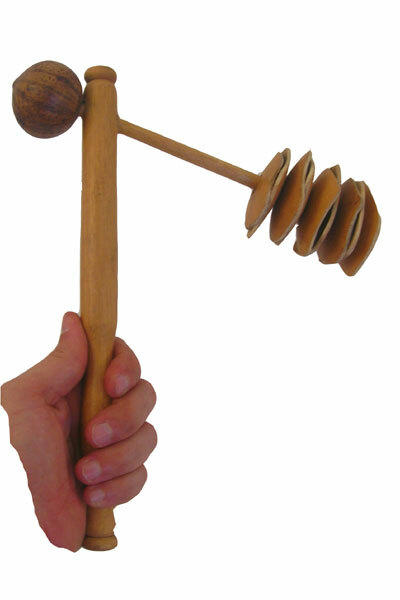 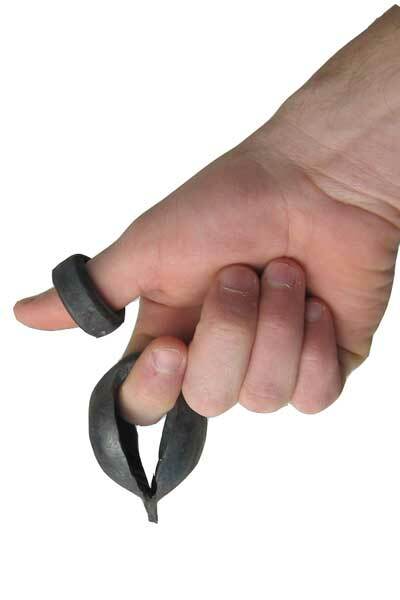 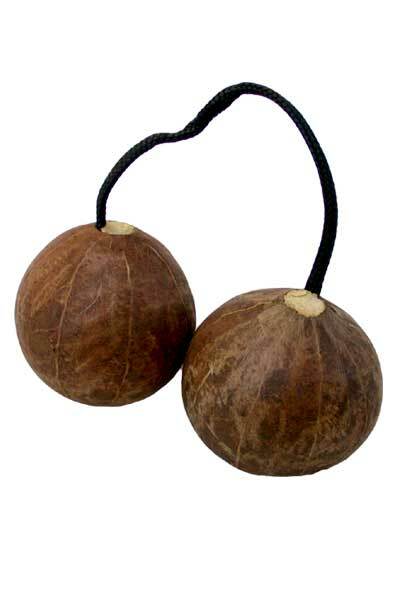 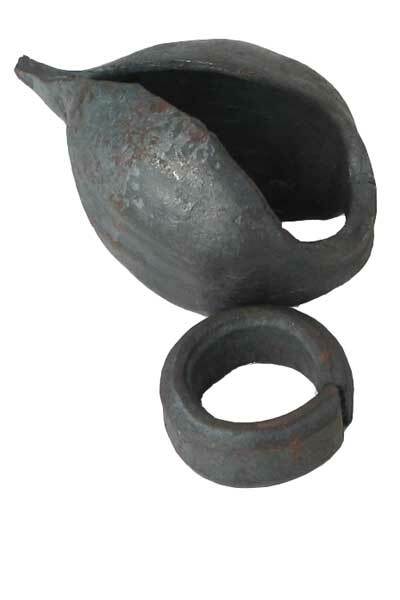 The hard, thick Togo seeds are connected with sturdy rope on a lathe turned Odum wood handle. 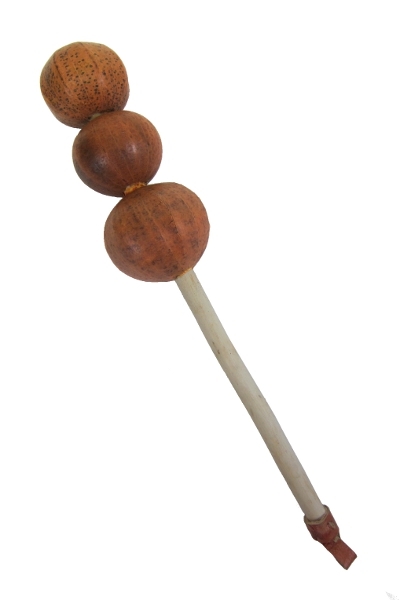 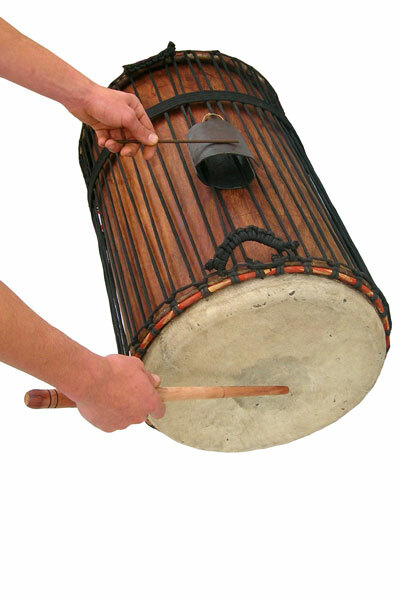 It is 12″ tall with an Odum wood handle.